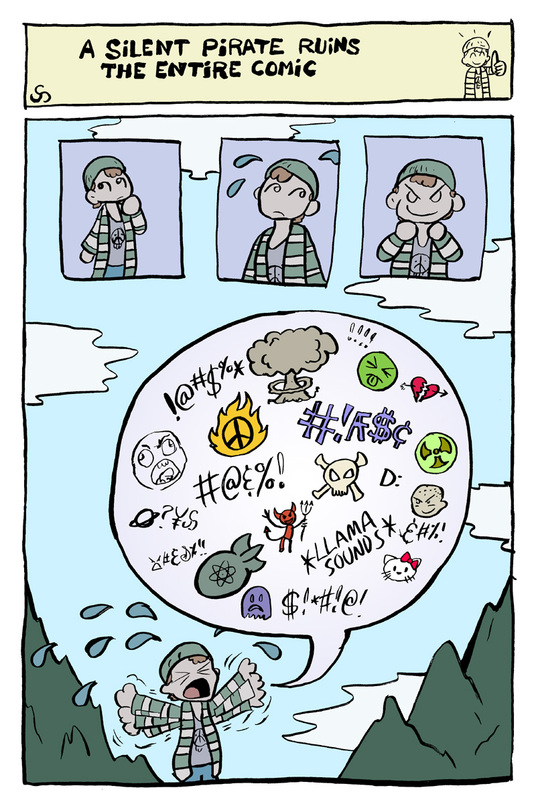 Totally canon Secret Santa Guest Strip by Chris Paulsen of Precocious (precociouscomic.com)! 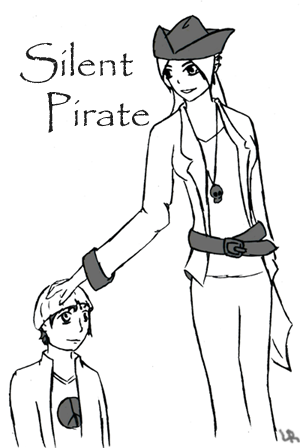 Awesome Fan Art of Silent Pirate and Captain Zephyr by Lyric Rainvale! I literally LOL’ed when I saw this. 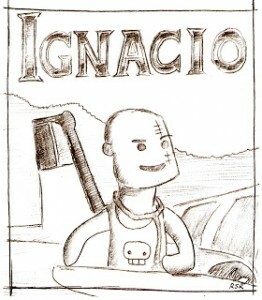 Fan Art by Greg! you betcha! Zombie Dinosaurs are pretty sweet. I’d like to see more of ’em! I had a weird lucid dream about what Uranus an Saturn would look like (truth be told, I love robots, especially your robot pirate hunters) and I was wondering if I could post my concept of them? Don’t post them yet. Their designs aren’t actually finalized yet! I’ve got a rough idea of what I want them to look like (though I’m debating one major detail on Uranus’ design), but I don’t want to subconsciously steal from your concept. Can you hold on to it until they appear in about one to two months? Be surprised. I’ll just say the Pirate Hunters really got me interested into your comic(not that it wasn’t already a favorite!). And the ideas I came up with for them was from a fake comic panel that popped into my head about what would happen next with Pluto. 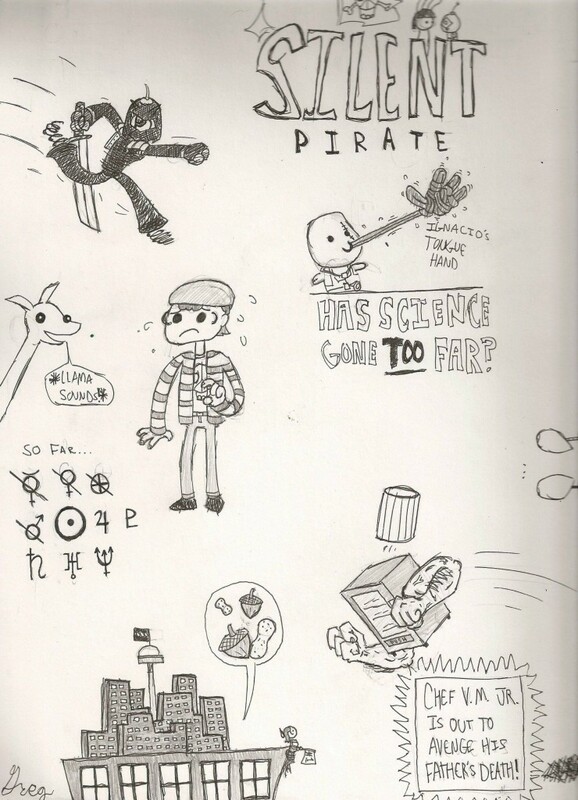 All that happened was Pluto arrived on land, but he suddenly turns around to see Pirate Hunter Saturn hunting HIM, somehow aware he’s gone rouge. Uranus came into my head later in the day. I understand if you want to remain original in your design, and though it would be cool to see my concepts in the comic, it’s your choice and comic, not mine.